All new stories for 2018! Register early – the last two years sold out! 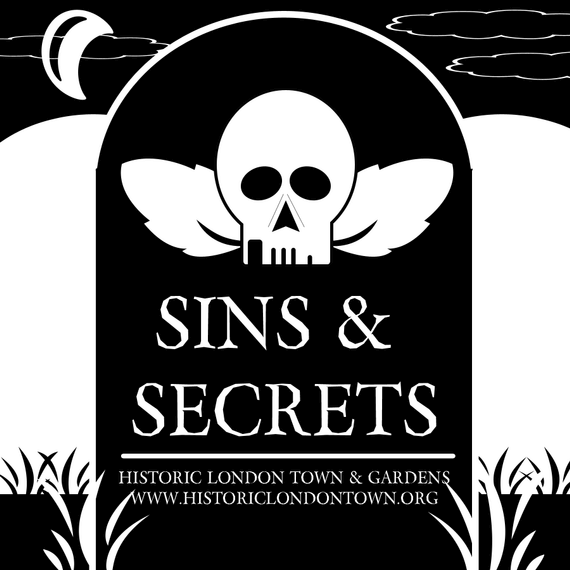 Pirates, murder, and scandal aplenty await you on this adults-only, after-hours tour of Historic London Town and Gardens. Explore the dark underbelly of London’s history. Walk the streets of the long dead seaport, discovering its more salacious stories. Learn about exposed piracy, Scottish rebels, forbidden love, frozen fortunes and much more!